For Lease All Locations 1988 W. Palmetto St. The building offers a great opportunity to have a highly visible retail or office location in the heart of Five Points, Florence’s premier commercial district. The area offers a variety of commercial services including a large national retail center, supermarkets, pharmacies, banking centers, restaurants, and a host of professional office services. This site provides excellent visibility and is truly a great identity site. 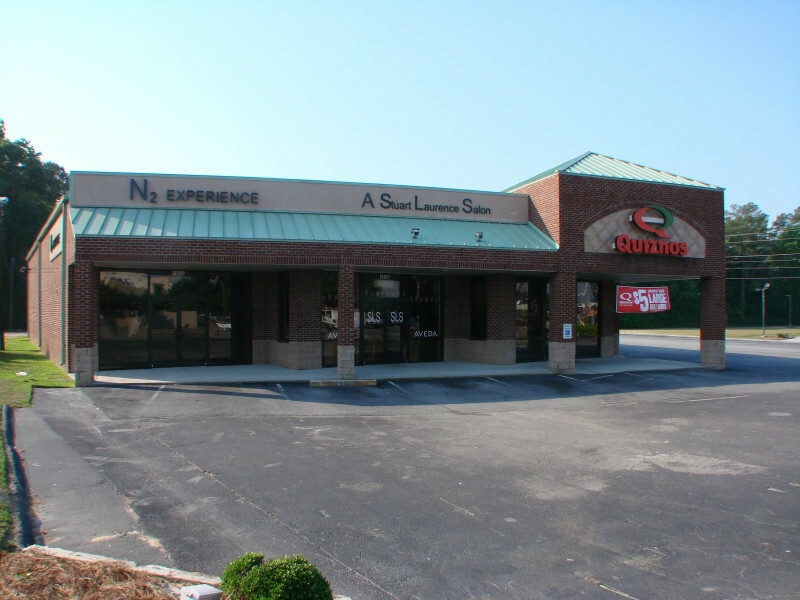 +/-2,043 square feet and provides an open area with two restrooms. Neighboring tenants are Clean Eatz and Sun Nails. Suite is Available for Lease at $14 Per Square Foot plus $400 per month pro-rata taxes, insurance and maintenance.